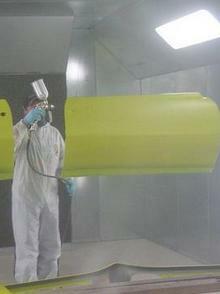 Here at Clemens Muscle Cars, we take pride in our work. Every car that comes thru our doors is treated like as if it was one of our own. Communication with our customers is very important to us. Progress pictures are sent with every invoice or posted on our website for those customers out of the area that can't come see it for themselves. 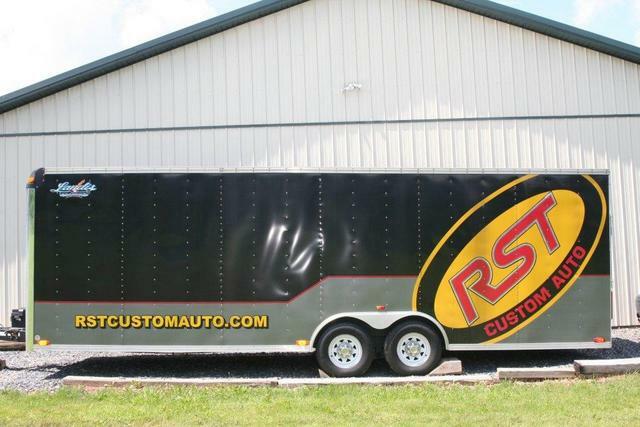 CMC also transports cars in our enclosed trailer. Customers are reassured that if CMC is picking up their car, it is handled with only the best of care. Once the vehicle is loaded, the car trailer is never left unattended.